This monoclonal antibody detects amino acid residues 64-76 of ubiquitin. It is reactive to ubiquinated paired helical filaments (PHF). 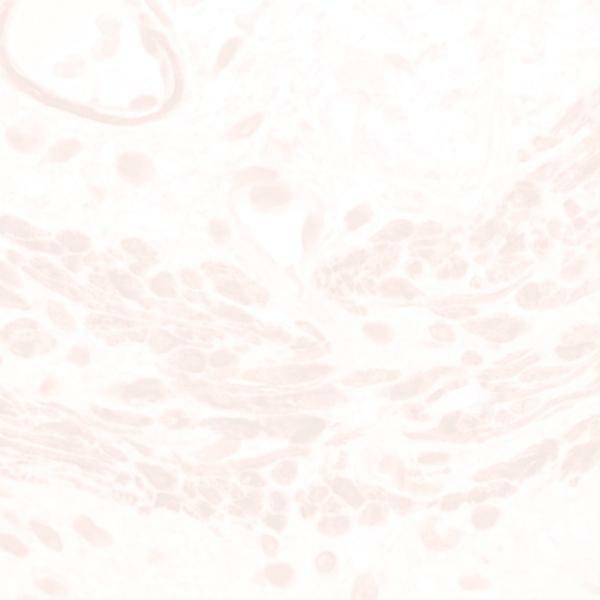 This antibody is reactive to free and bound ubiquitin, and to native and detergent extracted PHF. Formalin fixation eliminates immunoreactivity.